Fiji has many beautiful places that will blow your mind. The Fijian people are warm-welcoming and will guide you through their culture and food. Additionally, Fiji has clean beaches and get-away towns for anyone who wants to have a break from civilization. Visiting Fiji is a nice expedition for beginners who want to explore nature and appreciate its beauty. Here are some places that you’d want to do on your next visit in Fiji. 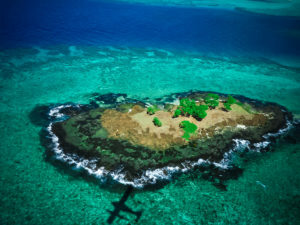 The Mamanuca islands are an archipelago of about 20 islands, found in Fiji. They are the most favorite destination for many tourists; thanks to their white sand beaches that are kept clean throughout the year. You can get there by boarding Turtle Airways Seaplane. Turtle Airways has partnered with many tourist organizations in the past, and they have done a well-executed job. There is nothing as beautiful as seeing the scenic features of the Mamanuca Islands right above the air. Flying with Turtle Airways Seaplane will give you an aerial impression of the clear blue waters that surround the Mamanuca Islands. If you are adventurous, you can enjoy sky-diving escapades from over 14,000ft above the Islands of Mamanuca and land on the coral reefs. This is a beautiful venture that will let you appreciate the beauty of nature. If you are sky-diving for the first time, you need to inform the authorities so that they tag along a professional sky-diver to help with this adrenaline-instigating expedition. Mamanuca Islands offer exciting features that everyone needs to see. 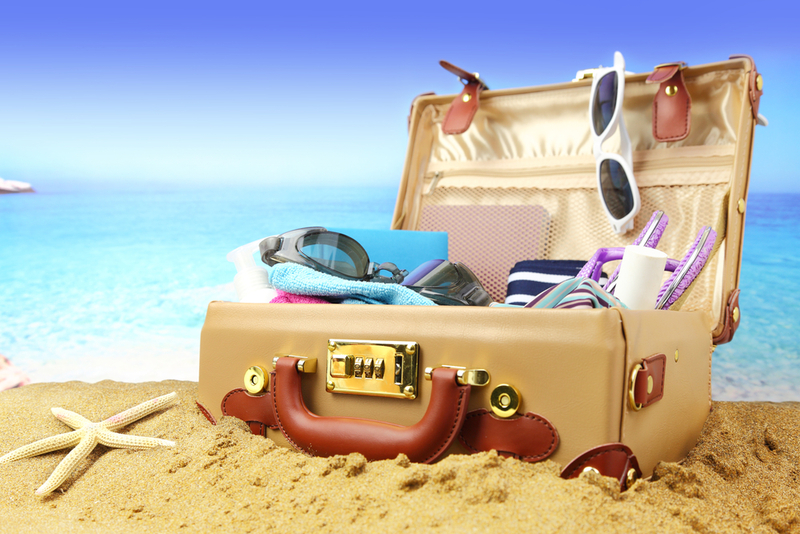 Carry along your camera to record the beautiful memories that you are about to make in Fiji. This is the best place to visit for anyone who is touring Fiji for the first time. Visiting Yasawa Islands is the best for those who want a break from civilization. The Islands, about 20 of them, are located in the Northern part of Mamanuca. A visit there will spark thoughts on whether civilization brought us any advantage. The quiet atmosphere can encourage you to think outside the box as you try to come with solutions to various problems at hand. Most researchers have found peace in going Yasawa Islands to brainstorm on the upcoming projects. Many backpacker resorts will aid this expedition as they have flexible rates that can fit those who are traveling on a budget. They also provide traditional Fijian Food that is mostly made up of fruits, vegetable, and Fish. The conventional Fijian food is very healthy and is made of natural additives that have no harm to human health. Nadi is a large Fijian town that is culturally diverse. You’ll find people from different walks and races in the city. Additionally, Nadi boasts of a clean white beach famously known for sand bathing by both local and international tourists. Just close to Nadi is the Natadola Beach where you can surf and swim. The largest Hindu Temple is also found here. Visiting Nadi will enable you to discover the foundation of Fiji. It is a culturally diverse town that accommodates everyone regardless of their religious beliefs. For beginners in Fiji, visiting the places mentioned above will offer them the best experience ever. Fijian People are not hostile, and they’ll be glad to introduce anyone to their cultural diversities. Visiting Fiji will give you a fantastic experience that you have never seen before.